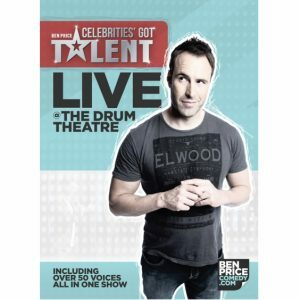 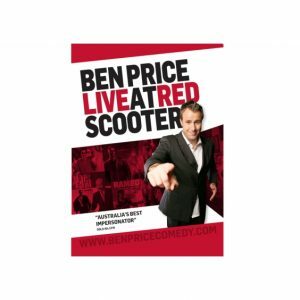 This CD is a compilation of some live stand-up and some hilarious comedy sketches Ben recorded between 2001 and 2007. 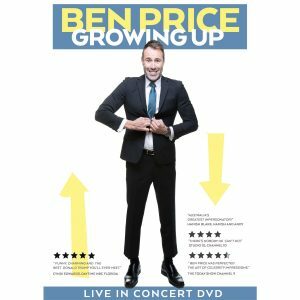 This CD is a compilation of some live stand-up and some hilarious comedy sketches Ben recorded between 2001 and 2007. 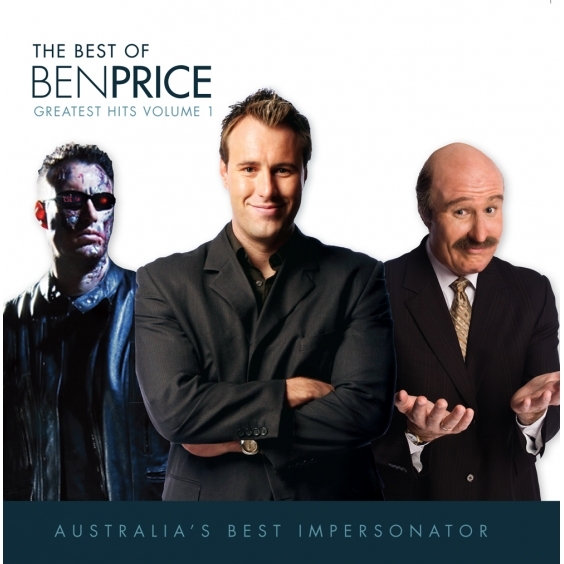 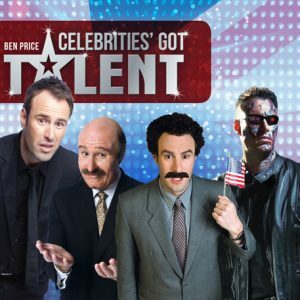 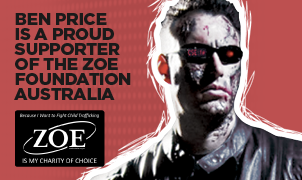 It features some of Ben’s best characters including a sketch of Ben as Steve Irwin, Ian Thorpe talking about the Planet, Bruce McAvaney getting a little too excited at the Olympics with the swimming, Dr. Phil interviewing Tom Cruise and then the live sketches of Arnie on stage and Ben’s famous character Tim Tam from Vietnam.